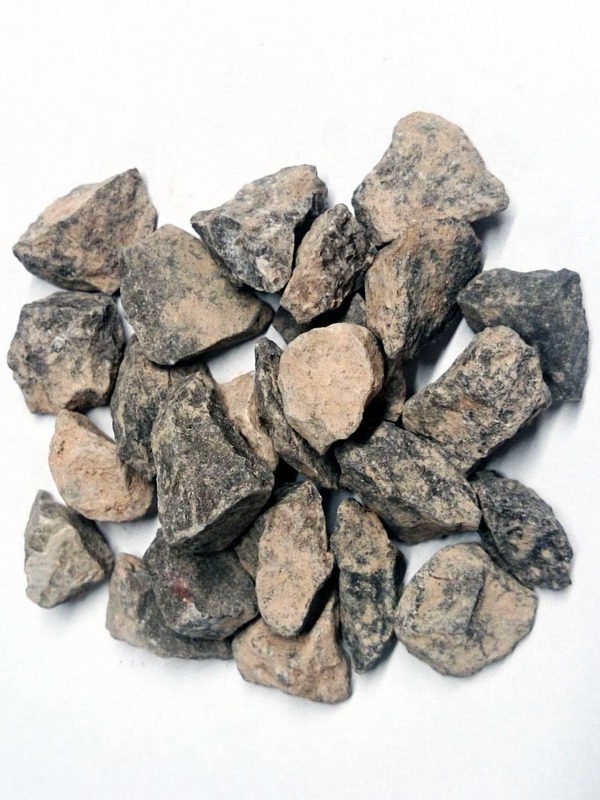 Organic Compost Topsoil Conditioner contains a full content of vital plant nutrients. It contains macro and micro-nutrients, such as well measured volumes of carbon and nitrogen, that is absent in synthetic fertilizers. These nutrients are released to the soil slowly, over years hence retaining soil fertility unlike in synthetic fertilizers that wear out after a harvest. A Bulk bag will typically cover 12 square metres with a 50mm thick layer. SKU: 12345-047. Category: Topsoil and organic compost. Organic compost is organic matter that is decomposed and recycled as manure as well as soil amendment. Many farmers use this type of manure for organic farming. It is one of the simplest and cheapest form of manure for forming.Organic compost comprises of a heap of wet organic matter, commonly referred to as green waste. Green waste is basically green leaves and food wastes that is decomposed and broken down for several weeks into humus. However, with modern technology, close monitoring of the production of humus is done in large scale for commercial purposes. Controlled measures of air, water and carbon and nitrogen rich materials are injected in the production pits. 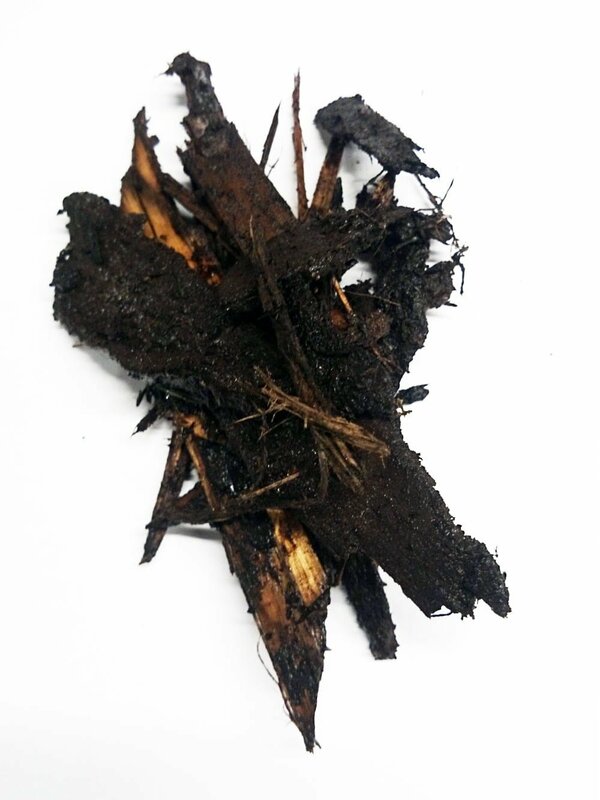 Organic compost contains a full content of vital plant nutrients. It contains macro and micro-nutrients, such as well measured volumes of carbon and nitrogen, that is absent in synthetic fertilizers. These nutrients are released to the soil slowly, over years hence retaining soil fertility unlike in synthetic fertilizers that wear out after a harvest. 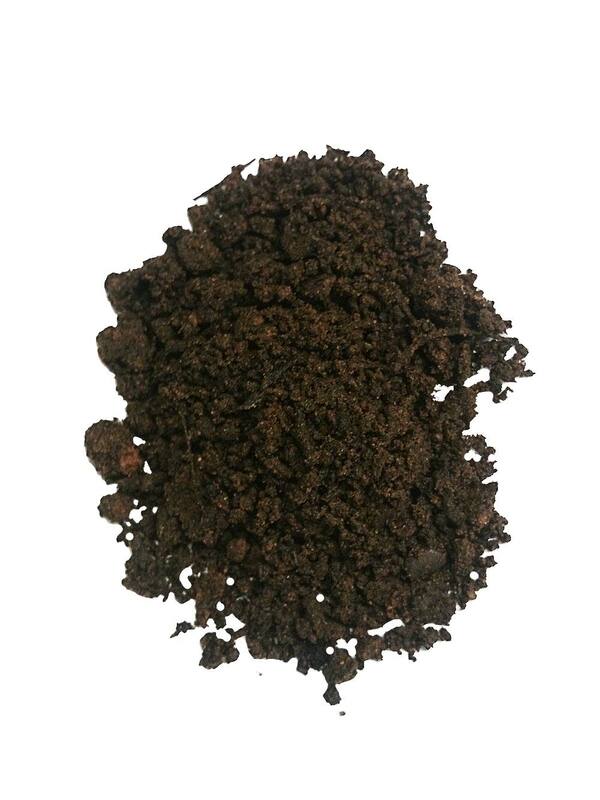 Organic compost neutralizes soil acidity and alkalinity. This aids in bringing pH levels to control, ensuring that a proper mixture of nutrients are available for plants. Remember compost enriched soils help in water retention. To begin with, organic compost is used for mulching. It provides protective layer on the roots of a plant. These suppress weed growth on gardens as well as reduce moisture loss in the long run. In addition to this, organic compost is vital in spoil amendment before planting anything in a garden. It is normally easy to add organic compost before planting than after planting. This incorporates the manure deep into the soil. Organic compost is used in the making of potting mixes. 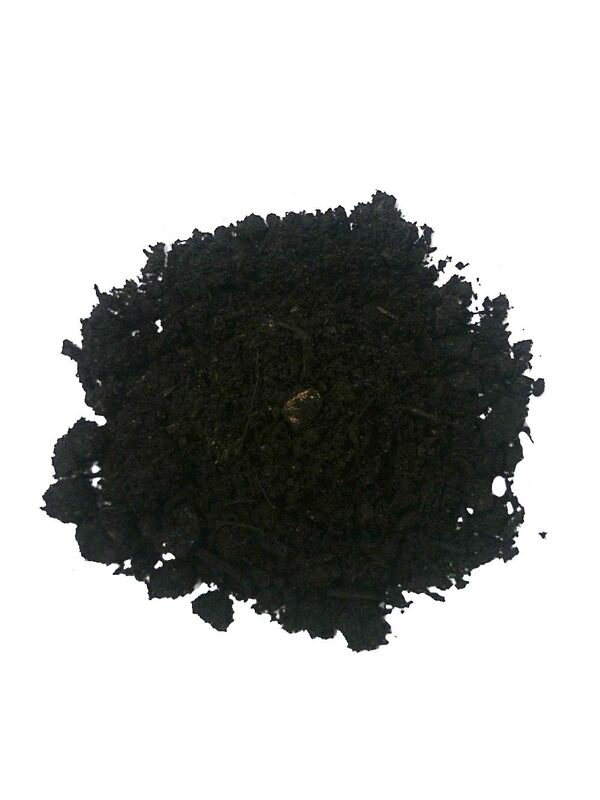 Potting mixes, are mixtures of soil and organic manure prepared for plants growing in containers in homes or buildings. Organic manure stores a wide variety of nutrients for plants in containers.